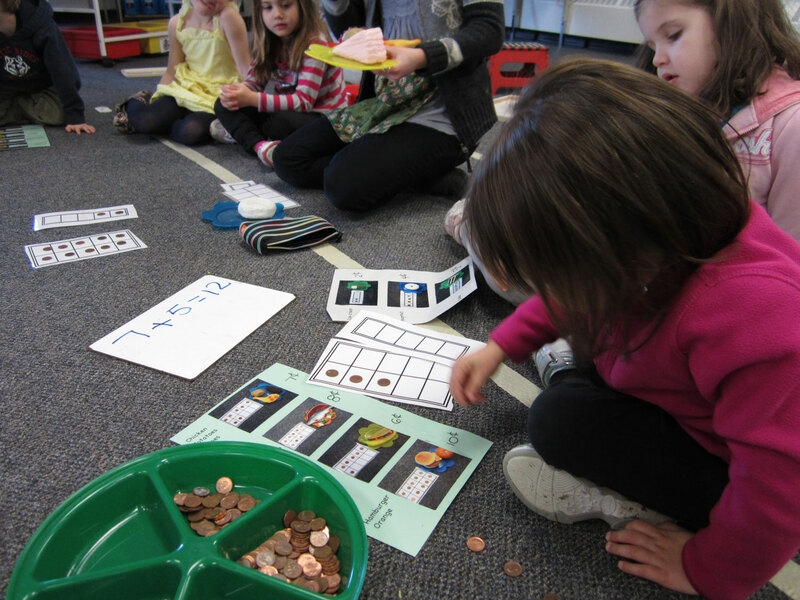 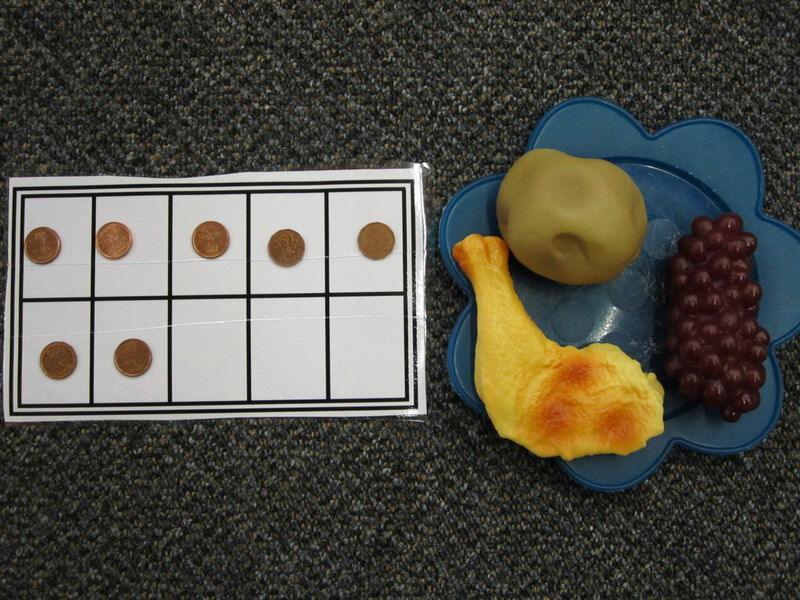 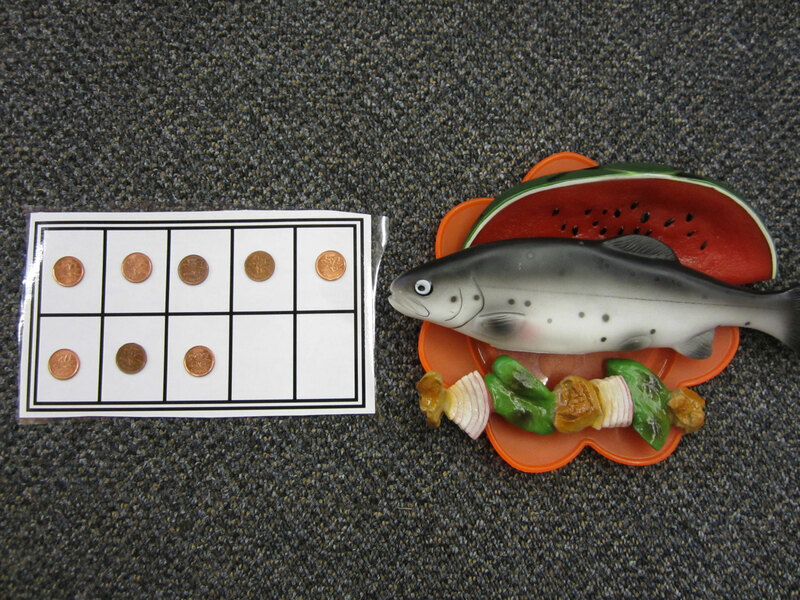 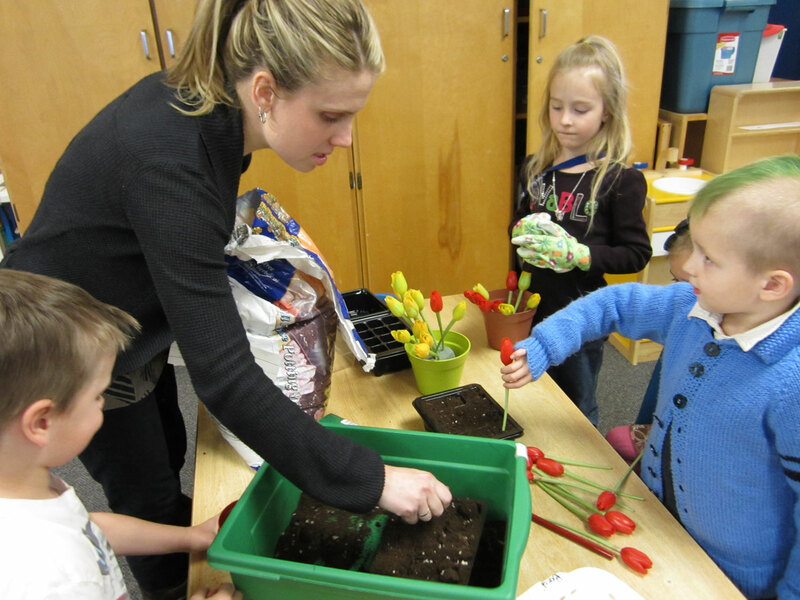 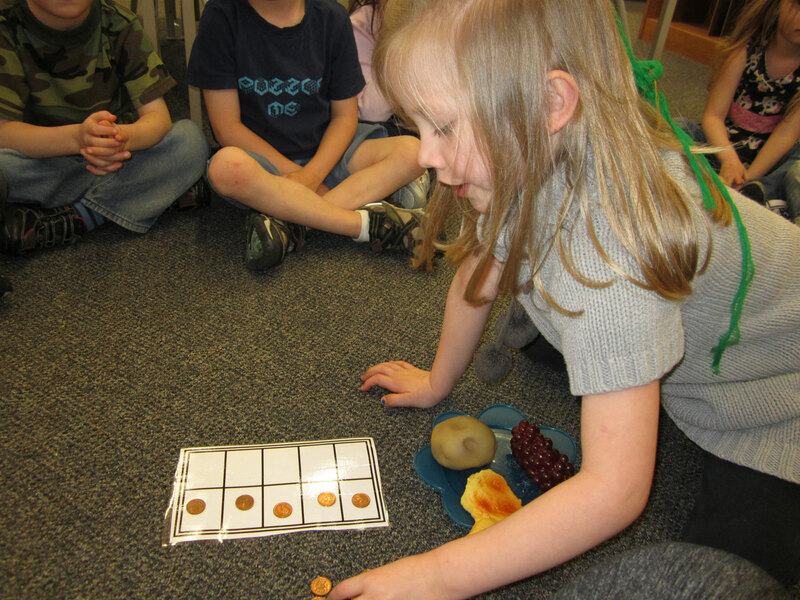 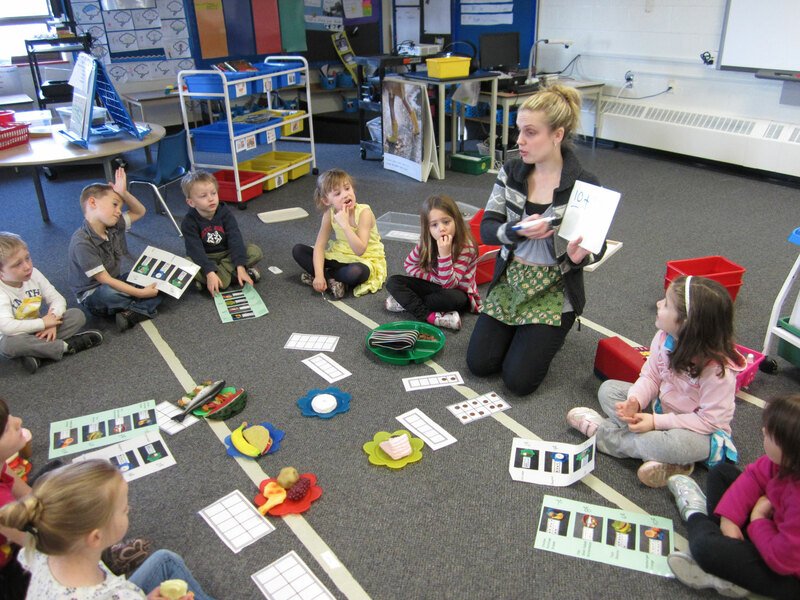 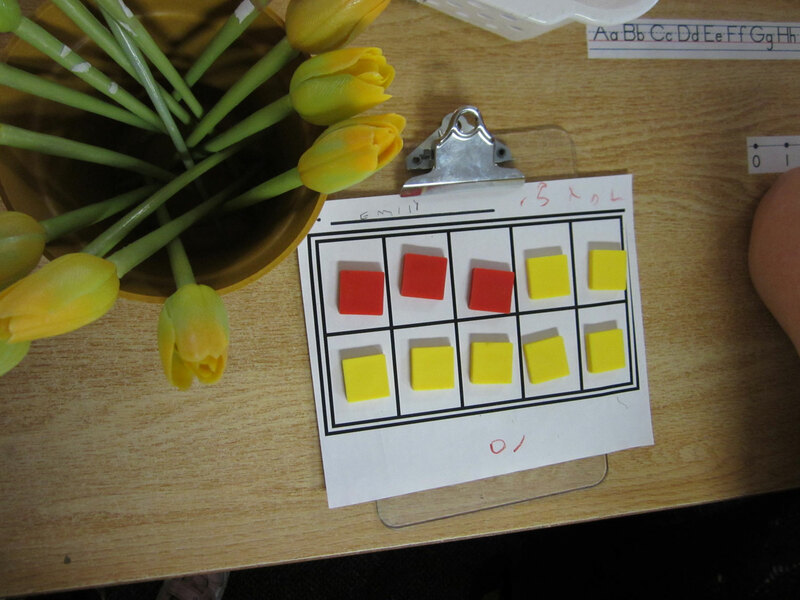 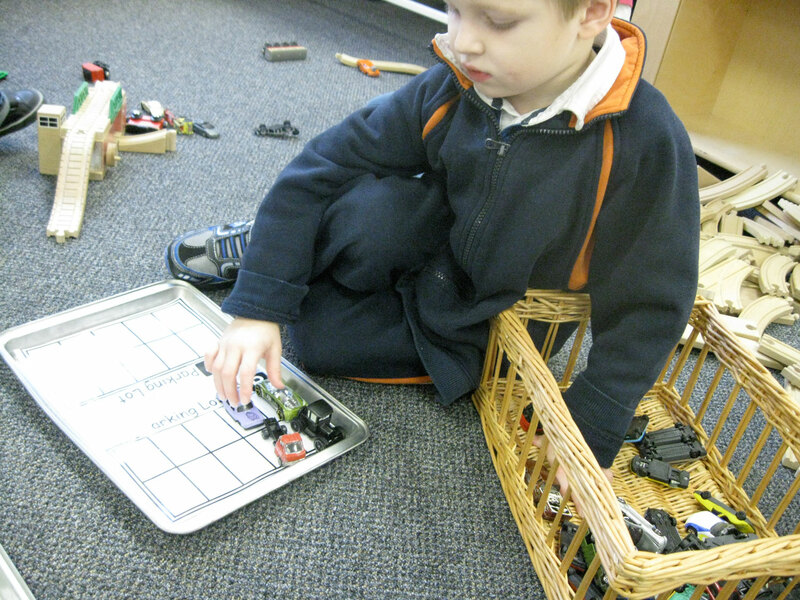 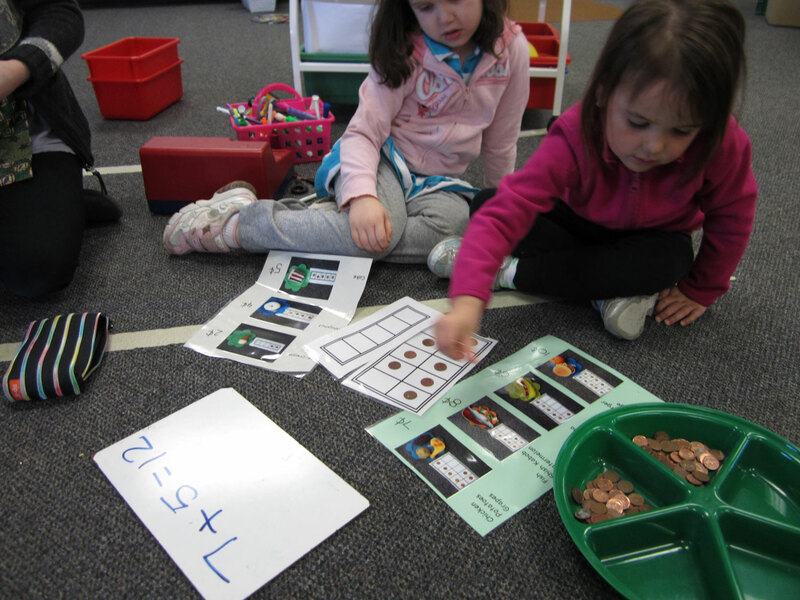 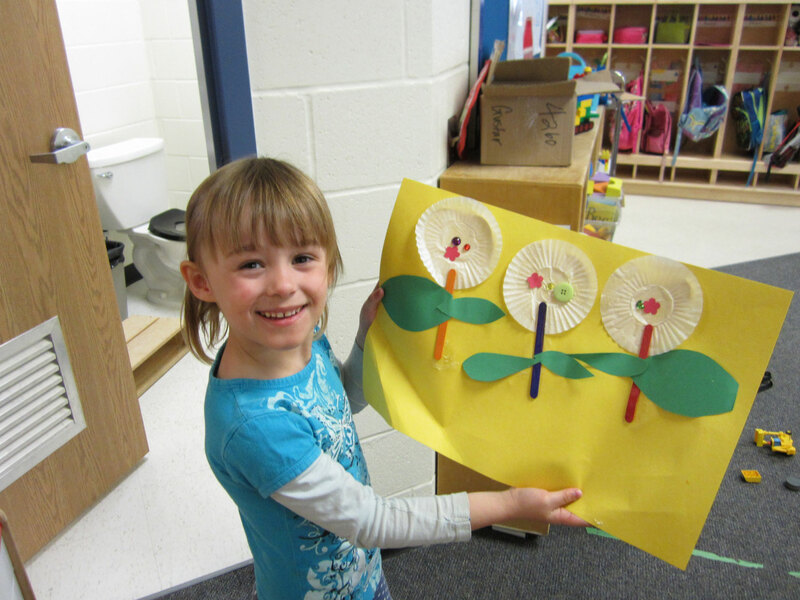 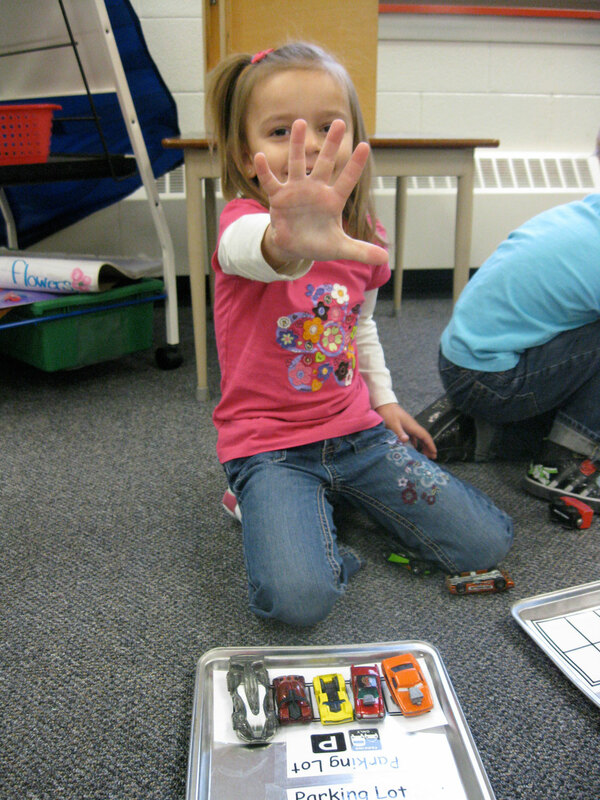 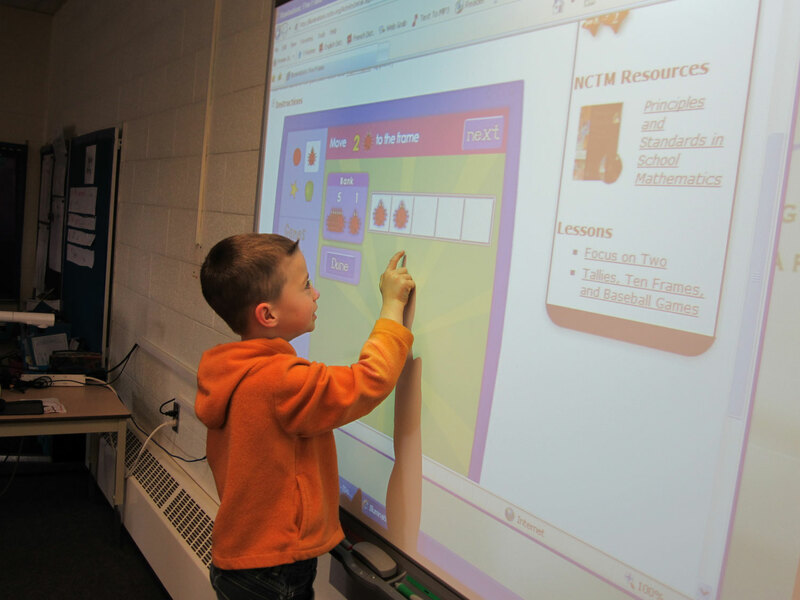 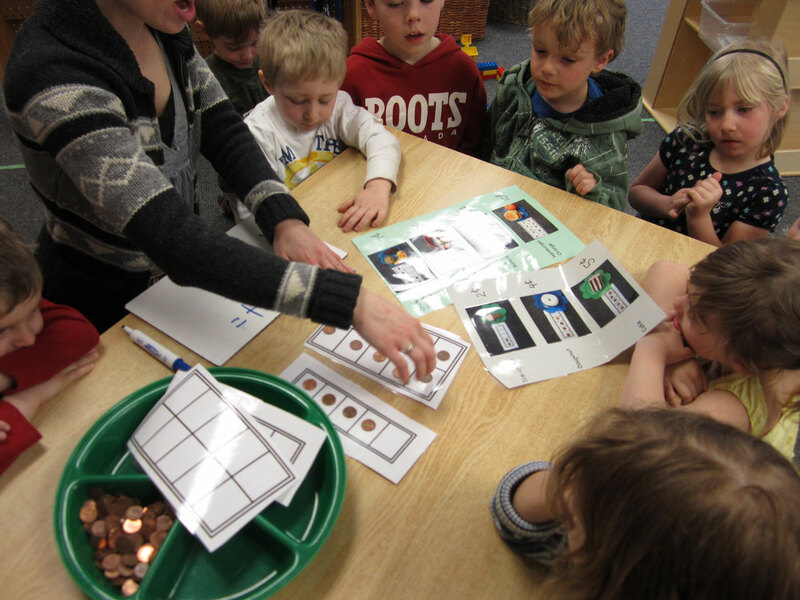 In collaboration with Trent University mathematics education researchers, the Clarington teacher team explored how young children compose and decompose the numbers five and ten using the five-frame and ten-frame as mathematical thinking tools. 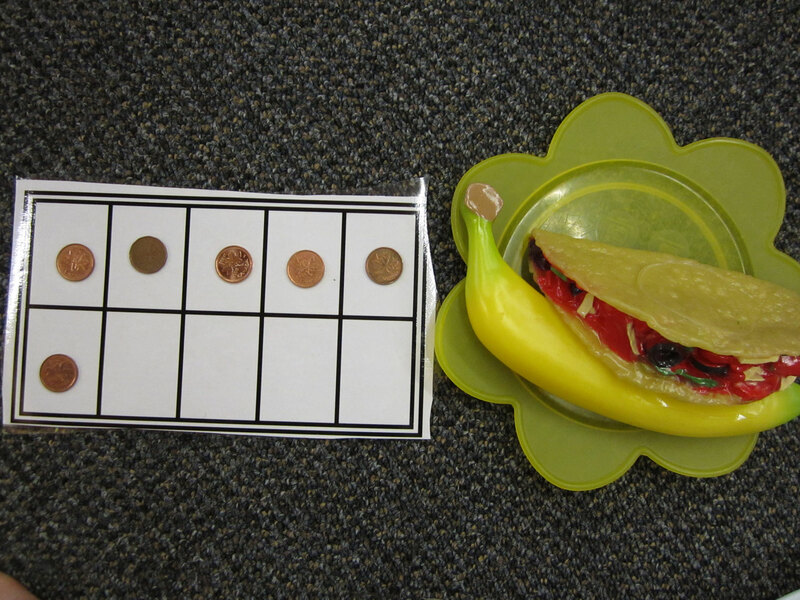 Initial challenges included designing lessons that had elaborate stories, but less rich mathematical content. 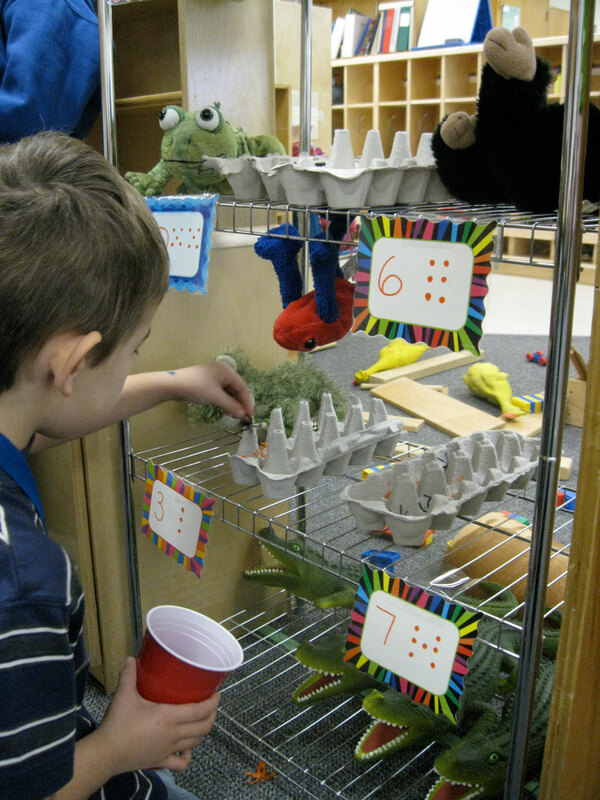 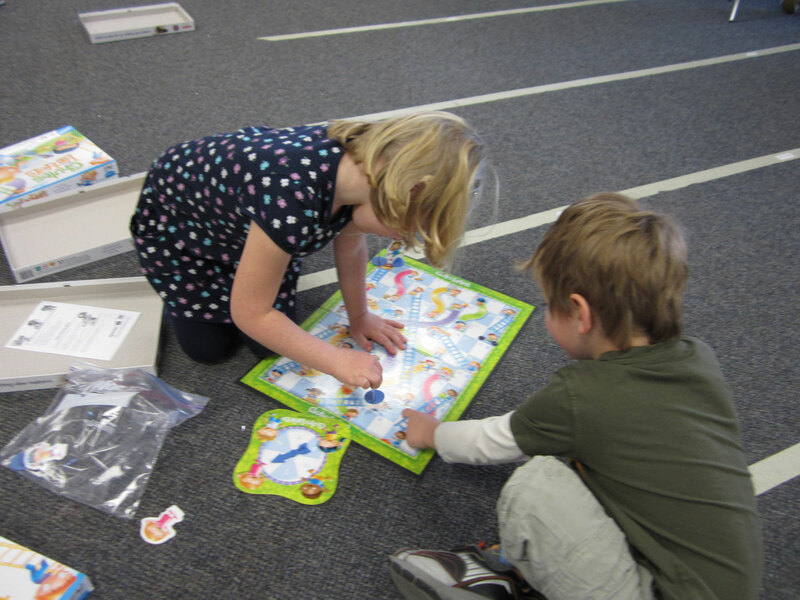 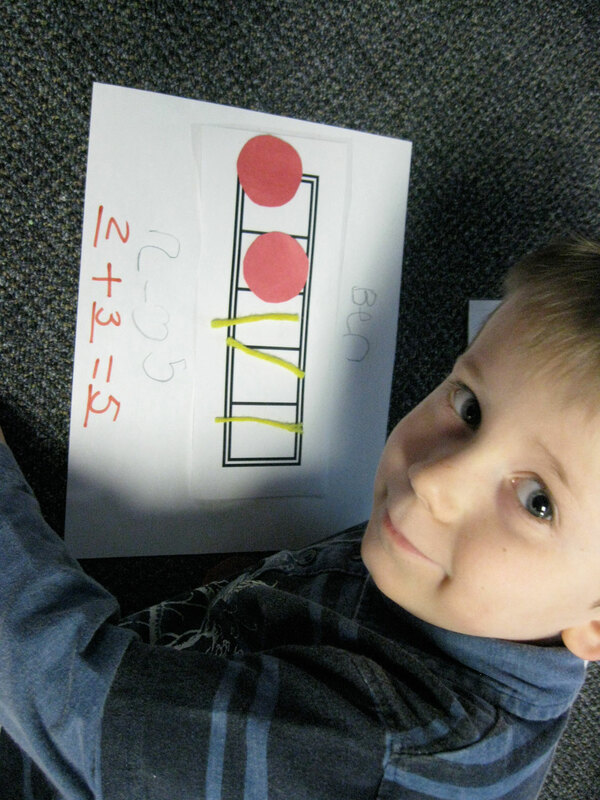 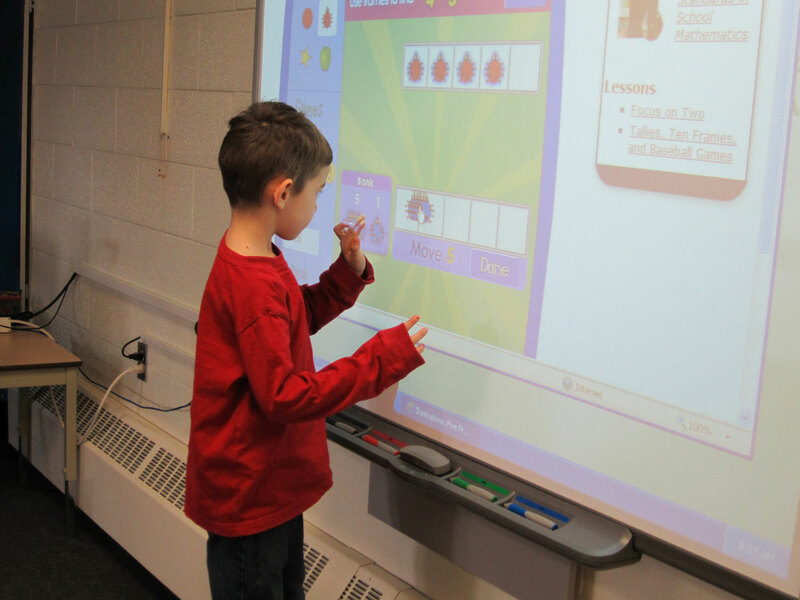 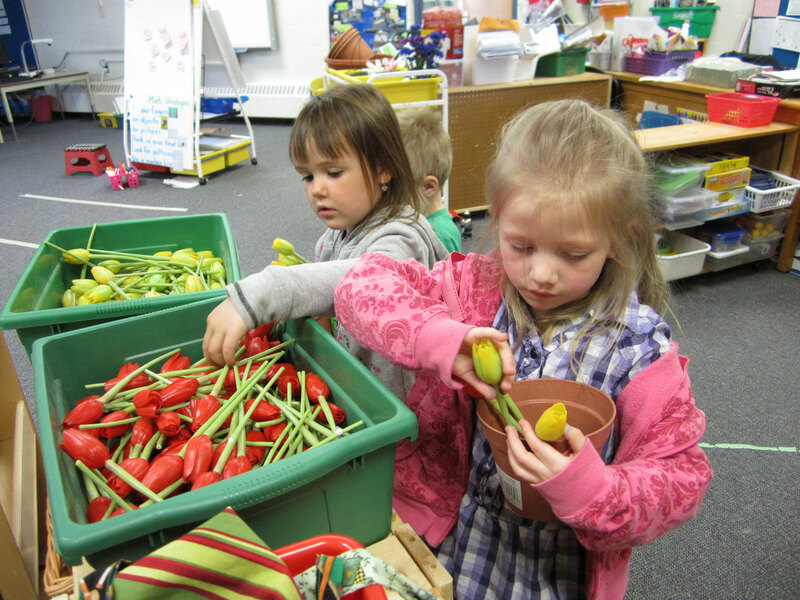 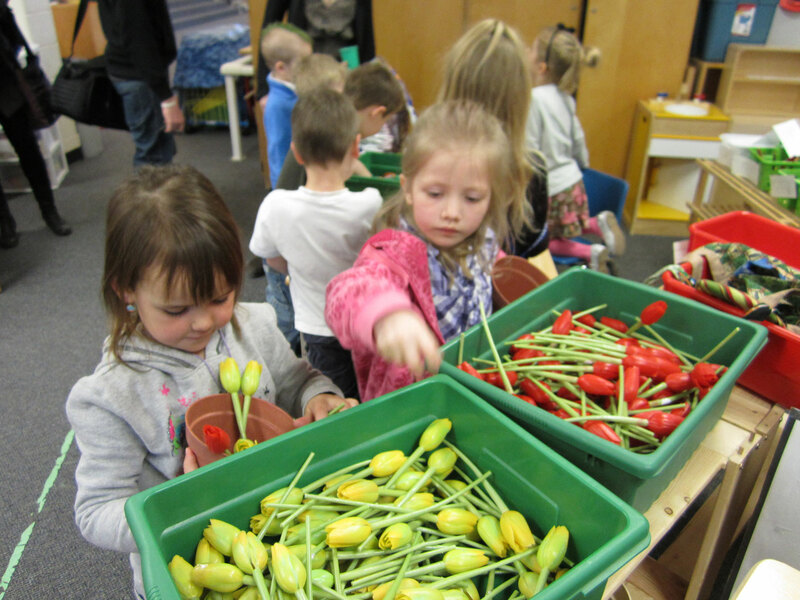 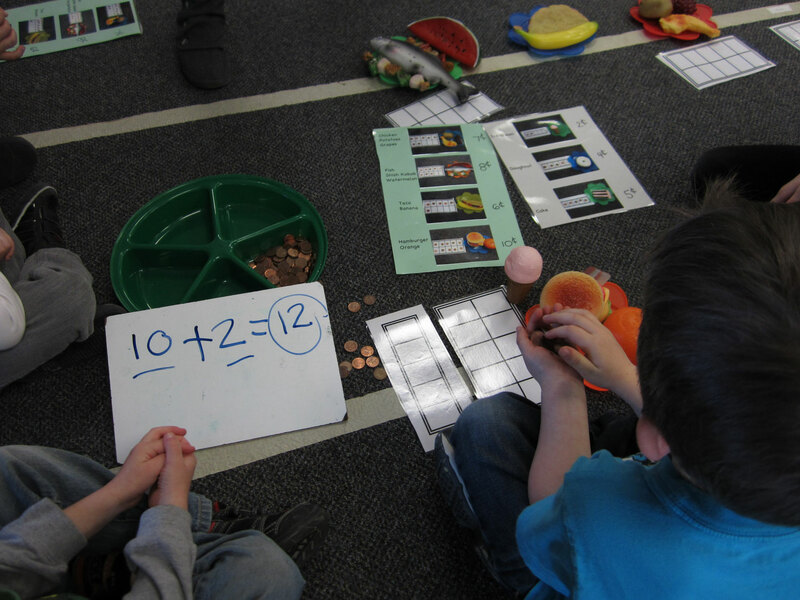 Through debriefing sessions, explorations were refined so that the stories were replaced with simple, real-world contexts that students could relate to and composing/decomposing numbers became the main focal point of the lessons. 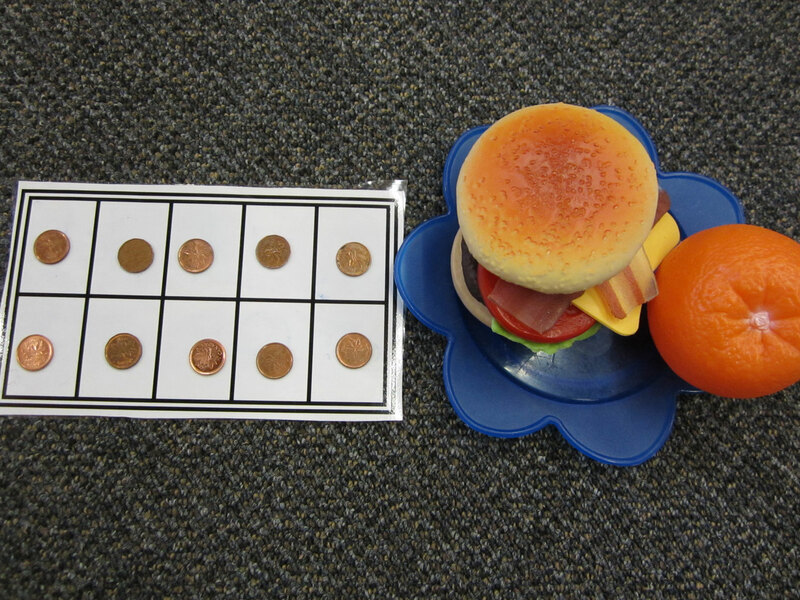 Post-task-based interview results showed that all students showed an improved understanding of quantity comparisons up to ten and can compose/decompose both five and ten.